Great time passer. I really love the Bavaria fest holiday! 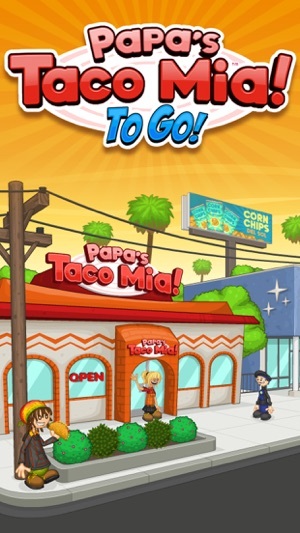 I have taco Mia hd on my iPad and it's one of my favorite papas games so I had to get this one for my phone. I usually prefer the hd ones over the to go because I'm not huge a fan of the "slide" method I like how you just tap and go with the hd...really the only to go version I prefer is freezeria. But I find myself playing this one more and more over my iPad version...I don't think the graphics are all that bad...I love that there's no freshness you have to deal with it. I really could do without the mini games as I don't really play them much. I would rather be able to customize my workers instead of having mini games. I like to dress them up for the current holiday. 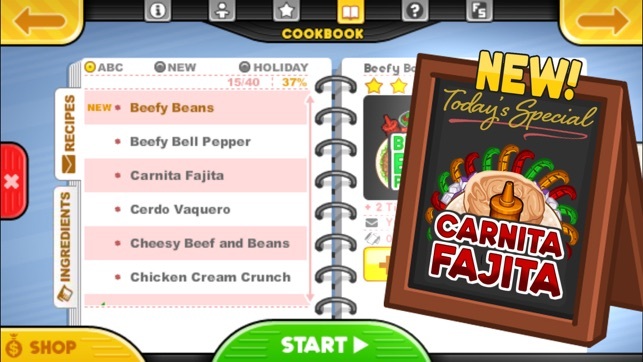 That is a missed feature in the to go games. 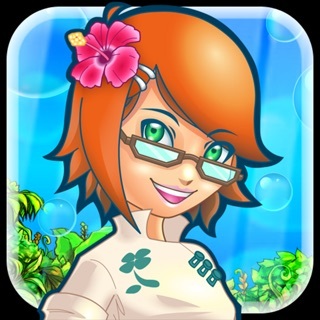 But this game def gets five stars from me being an iPhone game! Keep up the good work flip line. Still not as intuitive as the PC versions. I feel like Flipline Studios is for some reason hesitant to bring all of the gameplay elements from the PC versions to Mobile. Even the iPad versions have more gameplay. 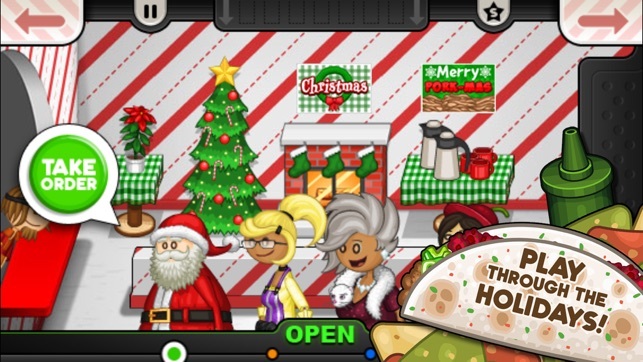 I think it's great that mini-games are finally on mobile, but I'm still waiting for the option to create your own character, or to hire a waiter/waitress, and the parade. I do think the exclusive features are cool though. 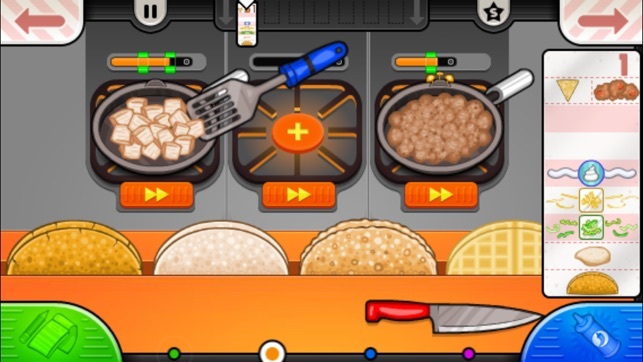 The chip station somewhat makes up for what the game is lacking. Maybe it's just me, but the graphics on this seem a little "hard" and pixelated, not very clean. Maybe add an option for quality control. All in all though, it's still a fun little time passer. Worth the 99 cents I paid. We recently updated the game so it fills the entire screen on newer phones, and we fixed a variety of glitches that were happening with things not dragging or responding, so hopefully these will fix the problems you were having!